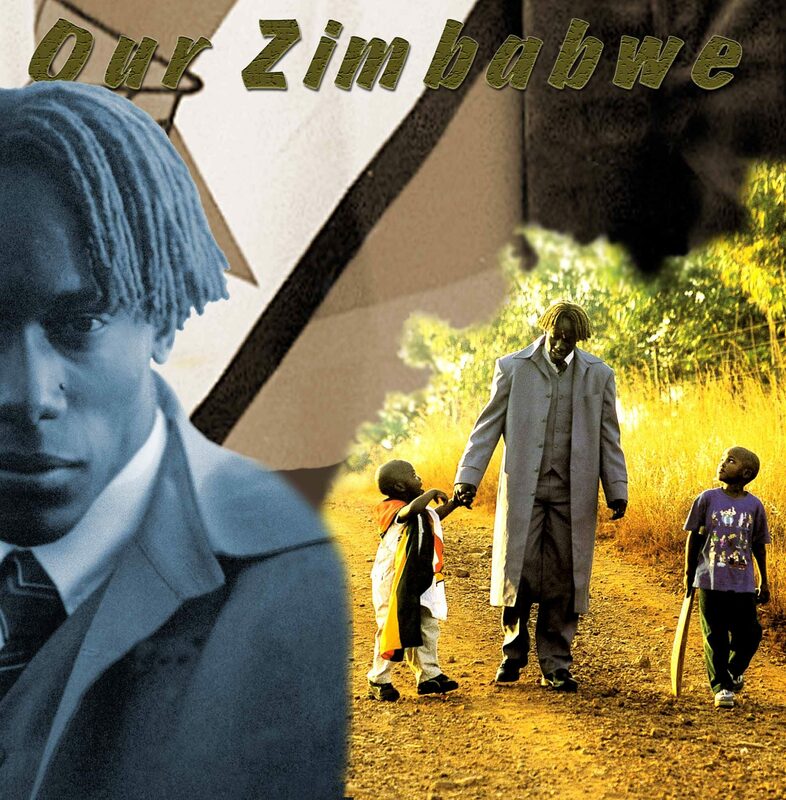 This is the 2001 Our Zimbabwe Original audio recording in three languages. English, Shona and Nedebele. Included are also a dance version and an instrumental. The products is included in a zip file so you will require some kind of unzipping software to access the files. Most media players, smartphones, smart TVs, tablets and personal computers should have no problem playing the mp3 format that files are delivered in. Please note that the link to your product is delivered manually and within three days of purchase making allowance for my busy schedule and weekends.